It’s quite the irony: Arizona was one of the states that had introduced legislation banning Sharia law, which is the moral code and religious law of a prophetic religion; this usually understood to refer to Islam in our country. Yet with the passage of Arizona Senate Bill 1062, passed by both houses of the AZ legislature, the legislature may have inadvertently opened the door for Sharia law in the state. Twice late last month – once on Christmas eve – I had “conversations” about religion on Facebook. It’s often unsatisfying, because I am a believer in spite of uncertainty, and these folks are usually convinced of their rightness. 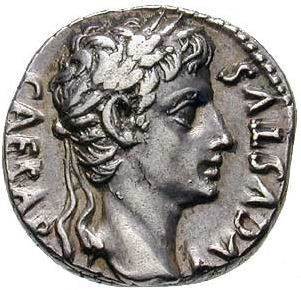 Oddly, both ended up involving the Biblical phrase “render unto Caesar what is Caesar’s, render unto God what is God’s.” Without getting into the whole back-and-forth, one guy insisted that the verses, appearing in all three of the synoptic Gospels (all, except John), meant that we are directed to obey earthly authority, pay taxes, and the like. The day after Thanksgiving, I found myself at the flagship Macy’s store in Manhattan with The Wife, The Daughter, my eldest niece, her husband, and a couple of their friends. I also saw a guy I knew from Albany walk by. 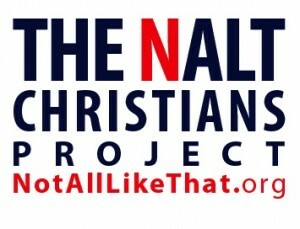 Last month, my friend Dan sent me a link to this nifty page about Christians Openly Supporting LGBT Community In ‘We’re Not All Like That’ Campaign. I wrote back, “This will appear on my blog within the week! 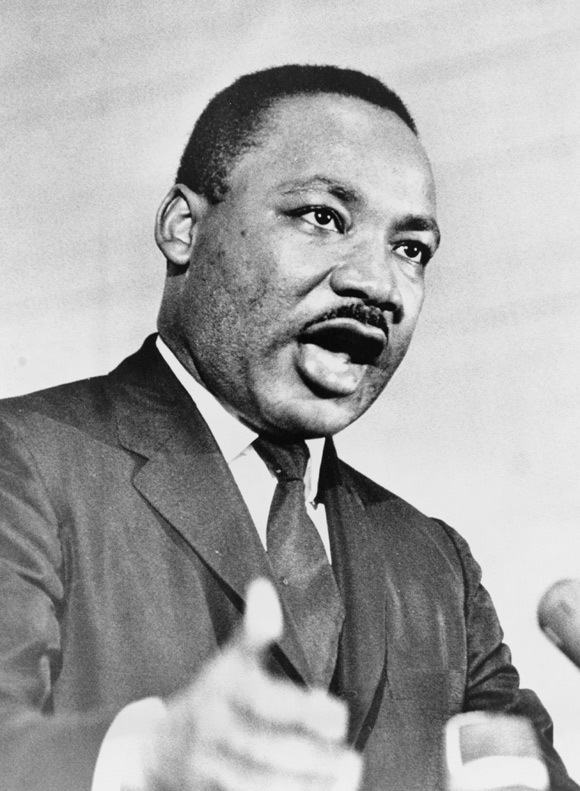 Thanks; I had not seen this.” I was particularly taken by Fred Clark’s video, maybe because how he self-identifies. Obviously I didn’t post anything, and frankly it got lost in my e-mails. Then Arthur wrote about it, and I was going to let it go as a topic. Moreover, while I appreciate the sentiment of NALT, I never like things identified by what they are NOT. Quirky, I know. But then I saw this story about a tea party leader and former Baptist pastor who is proposing to file a ‘class action lawsuit’ against ‘homosexuality.’ Oy. Should a Christian say the Pledge of Allegiance? 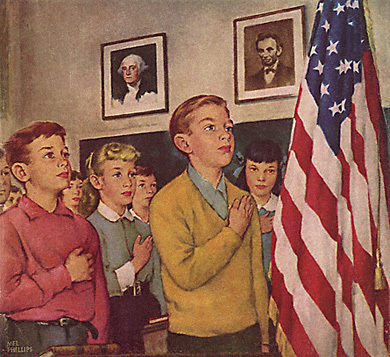 Growing up in the 1960s in the United States, I started to wonder about the validity of saying the Pledge of Allegiance. That “liberty and justice for all” part seemed a bit, let’s just say, farfetched, with discrimination based on race, gender, economic condition, and so on. It was explained to me, though, that it was not a pledge to what is, but rather what the ideal nation could be. Hmm. Well, OK.
I’ve got to read this book! 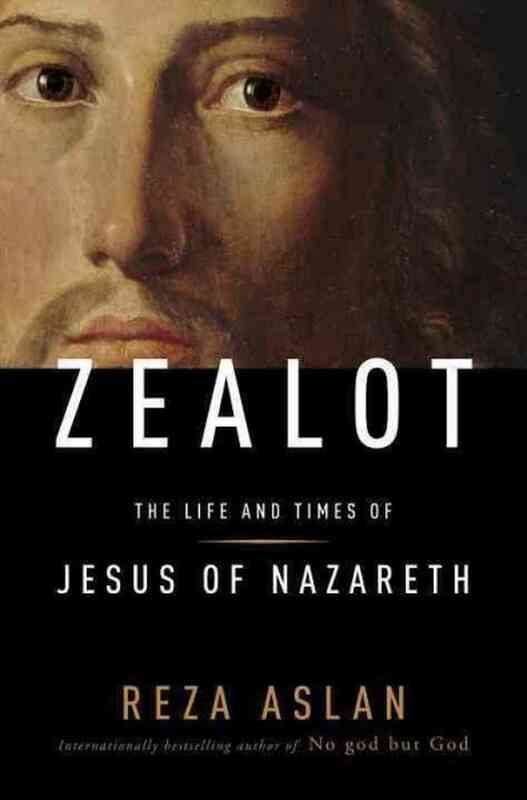 You may not know the name Reza Aslan, but you might have heard about the controversy about an interview that FOX News religion report Lauren Green did with him about his book Zealot, about the life of Jesus. She questioned how a Muslim could write about Jesus, and he kept repeating his extensive credentials as a religious scholar. The storm over her amateurish piece helped the sales of his book reach #1 on the New York Times best seller list.